Born in the Bronx, New York, Leslie Brody left home at the age of 17 to become an underground press reporter for the Berkeley Tribe. A year later, she set off to travel around Europe. From 1971-1976, Brody lived in London and Amsterdam, sampling various hippie occupations. She returned to California in the late 70s and worked as a librarian both at the San Francisco College of Mortuary Science, and for the Sierra Club, while attending college at San Francisco State University. 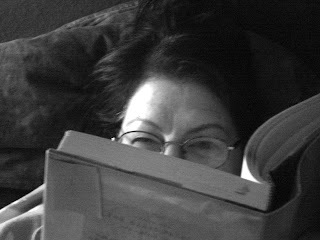 Leslie Brody has won the PEN Center USA West prize and a National Endowment for the Arts fellowship, and several awards for her playwriting. She is the author of the memoir Red Star Sister and the story collection A Motel of the Mind and teaches full time at the Creative Writing Department of the University of Redlands. She lives in Redlands, California.